Hundreds more jobs -- this time non-tech -- are coming to Austin. The new Austin positions will be in sales, customer service and claims at Progressives contact center, which is off East Ben White Boulevard. The center is the companys main bilingual service facility, and some of the positions will be for workers who speak English and Spanish. More Lefties on the way to infest Austin, Texas. Progressive adds jobs.........”Progressives” do not. These jobs will lagely be for current residents. Good news for Austin, deep in the heart of Texas! Too bad. That company is hard left. Another Pyrrhic victory for Abbott, Perry, and the morons who keep insisting on flooding Texas with leftists from California and other such places. 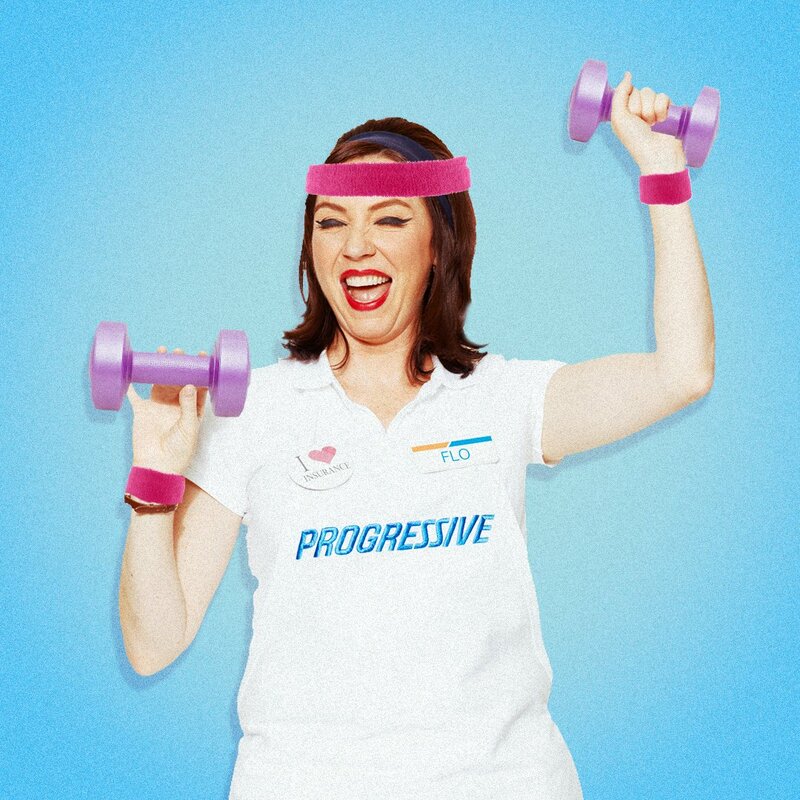 Friend of mine works for Progressive. They are a good employer, from the point of view of the employee. Yes Peter Lewis was a prog weirdo but he was good to his people and they remember him fondly. I don’t know a soul in Texas, but I rejoice each time I hear that a large number of people will be getting jobs vs a large number of robotic systems will be getting purchased. It’s going to get much tougher in the next 15 years. The flip side is to be more optimistic. Meaning, perhaps some new lucrative job descriptions that do employ people will soon come into being. That remains a possible outcome too. I have met some very ambitious, very bright young people. Young meaning under 45. There is a lot of potential talent out there. Maybe they can help us to ‘grow some jobs’. These are entry level jobs with a requirement that the employees are bilingual. Those jobs will be filled by people in Austin. Dream on. The management of that place will come from elsewhere and will be hard left. Count on at least 150 of them being from outta state,probably at least 200. The spanish speakers might be local. I’ve often wondered if the typical “Progressive” risk entity has a higher risk than the average fly-over American. I actually misread, or rather, interpreted incorrectly the title of the article. I actually thought it meant they were actually looking to hire Professional Progressives. Then again, after working at Progressive for a bit, they most likely will all be progressives. Progressive isn’t named Progressive for nothing. They are hard left and support Leftist causes. That woman is one nasty piece of work. No problem. So you found them to be Lefties, too. Did they push their ideology on the employees? While never working for them, I’ve read enough to know they are an extremely lefty/woke company. I have found that many, many people tend to...adjust...their thinking to match that of their employers if the company is a lefty/woke company. Interestingly, employees of traditionally formed companies tend to be open minded, just not enough to fall into a mindless trap. Unless there is a rabid union in the mixture somewhere. Then all bets are off as most folks want to believe the union protects them and even if they know the union doesn’t they still want the paycheck so go with the union. I’m in Texas, just way out in West Texas. I want folks to have (honest/good/ethical) jobs. It’s always better than being on welfare. The concern about a big ‘progressive’ company like Progressive is they are so left/woke. The only problem is, are there any Insurance Employers known for being if not conservative, then politically neutral, the way most companies used to appear? Notice, I said, ‘appear’. It’s likely that social lobbyists have been shaping the actions of Big Business for decades, but were far less blatant about it. We will just hope such companies also come to Austin, or thereabouts, and provide a little competition.